For over two years, some of the most common questions we've received have revolved around one single disc. A disc that wasn't in full production. A disc that served as an exclusive fundraiser. That disc? The Discmania PDx. The Discmania PDx was initially released in December 2015 as a fundraiser for the Disc Golf World Tour. Many kept these as collector items and they've never hit the course. A number of discs though made their way into competitors bags and have become a workhorse for them. The only problem? A limited supply. Every time someone would inquire about the release of the PDx, our answer was always the same: 2018. Today, the wait is over. The Discmania C-Line PDx is released today, Friday, February 9, 2018. 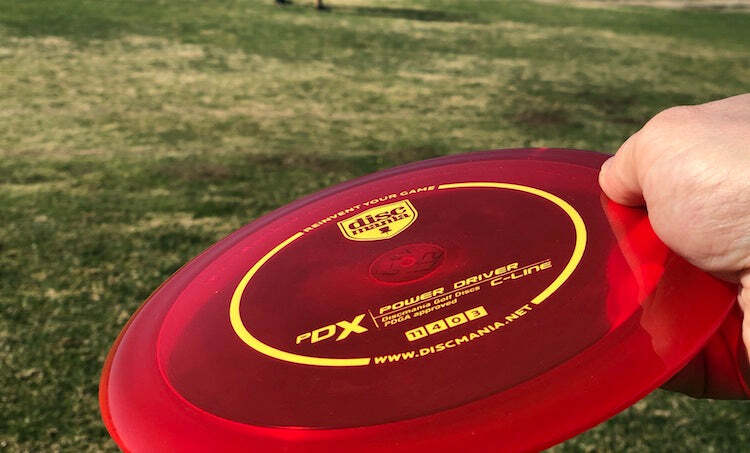 The new PDx has been inspired by two discs: the Discmania PD and PD2. More specifically, the first-run PD and the C-Line PD2. The first-run PDs have been sought after for years due to their resistance to turn and predictable fade. One might say they were perfect. If you want to get your hands on a new first-run PD, you're going to have to hit the secondary markets and odds are, you'll be needing to pay a pretty penny. We wanted to produce a disc that was as wonderful as the first-run PD at a price anyone can afford. Additionally, for many the PD2 is too overstable for them or it requires too much power in order to produce a reliably overstable flight. If you've tried the PD2 in the past and find it to be too much disc for you, the slightly lower speed of the PDx should serve you well. 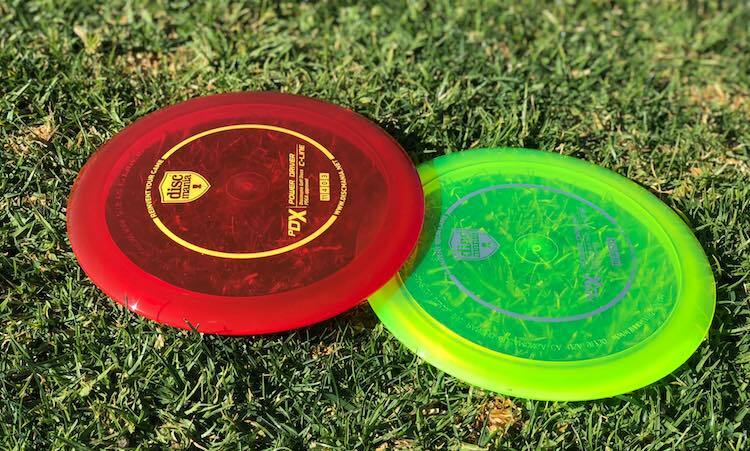 If you previously picked up the PDx as a fundraiser and decided to throw it, you'll be pleased to know the flights are the same in the production run and fundraiser discs. As a Speed 11 disc, the rim is slightly larger than it's PD cousin, but still easy to hold. Once you get the PDx up to speed, you can expect a similar amount of glide that you see on a PD. There is a slight dome to the disc which will help it carry down the fairway. Due to the high speed stability, and 0 rating for turn, you'll be able to really lean into a throw with the PDx and trust that it won't turn over on you. At the end of the flight, the fade will drop right in between a PD and PD2. We still give it a 3 rating, the same as the PD, but due to the high speed stability, it might appear a bit stronger at times. If you're facing a shot that calls for a big hyzer, the PDx will be the disc for you. You can comfortably give it a little anhyzer on release and watch it flex down the fairway before fading out at the end. If you've ever wished for a slightly more stable PD or a slightly easier to throw PD2, the PDx is the disc for you. We have many plans in place for the PDx and we want you to help shape this disc's future. As with many of our discs, you'll see it produced in more plastics than just our loved C-Line. Be sure to send us feedback through Facebook, Twitter, and Instagram so we know where to take the PDx next!